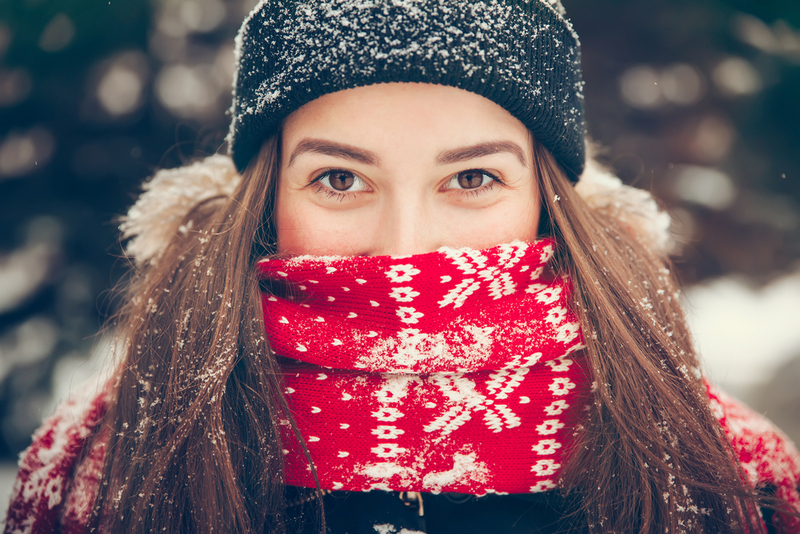 Keeping well this winter should be top of you Christmas list so you can enjoy the festivities with your loved ones but without a runny nose! One of nature’s little treasures, the black elderberry fruit really comes into its own at this time of year, and for very good reason: it is packed full with immunity-boosting nutrients. Clinical Nutritionist, Suzie Sawyer, gives us the ‘low-down’ on this wonder fruit and why you should ‘gift yourself’ black elderberry products this winter! The Elder, or Sambucus niger, is a sprawling bush that is grown mainly in southern England and in central and southern Europe. Interestingly, the word ‘elder’ comes from an Anglo Saxon word meaning ‘fire’. The berries are ready for picking at the end of the summer and are a popular food source amongst many birds – they clearly know a thing or two about health! The black elderberry has a very long history of traditional medicinal use, going as far back as 400 BC when Hippocrates, the Father of Medicine, referred to the fruit as a ‘medicine chest’. Whilst the benefits of the black elderberry fruit can be applied to a wealth of ailments, it was mainly used to treat colds, flu and infections, predominantly because it contains a unique anti-viral compound. There is literature dating back to 1644 extoling the many medicinal virtues of the black elderberry describing how all parts of the plant are medicinally useful – but especially the black elderberry itself. Much is written about dark-coloured fruits, particularly berry fruits, which contain amazing health-giving properties. It is within these beautiful dark purple, blue and red fruits that compounds known as anthocyanins are found. These compounds are particularly high in antioxidants which help to support the immune system, and these compounds are highly potent in the black elderberry. Much research has been carried out on the antioxidant capacity of these berries, and in particularly, black elderberry, confirming that they contain the highest levels of anthocyanins . Black elderberries have three and a half times the antioxidant performance of vitamin E and five times more anthocyanin activity than blueberries! 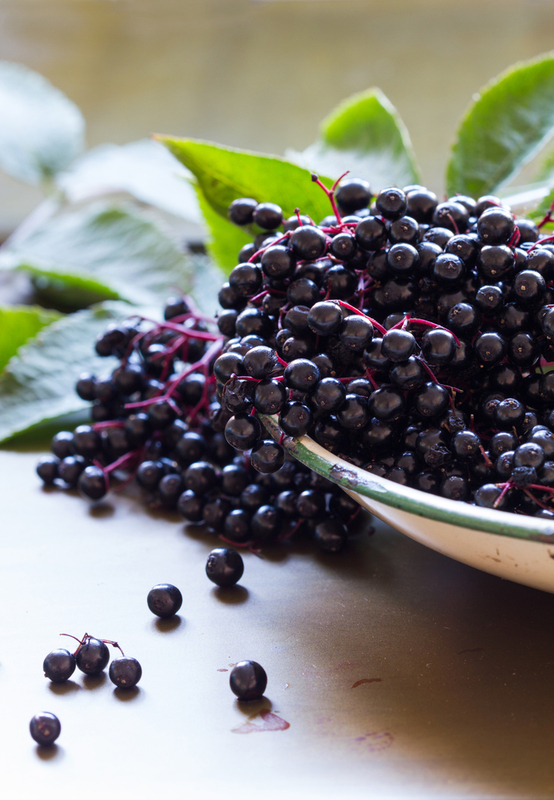 Black elderberries are rich in vitamins and minerals, especially vitamin C and choline (originally called Vitamin J!) Choline is a phospholipid which is important for metabolising fats, but also helps the liver carry out some of its detoxification processes and prevents toxins from building up. Black elderberry’s main ‘claim to fame’ is its ability to protect body cells from viral infection. Viruses are coated with hemagglutinin spikes that ‘pierce’ and enter the cell wall and replicate. However, it has been discovered that black elderberry contains a particular compound that deactivates this activity so that viruses can no longer enter the cell. 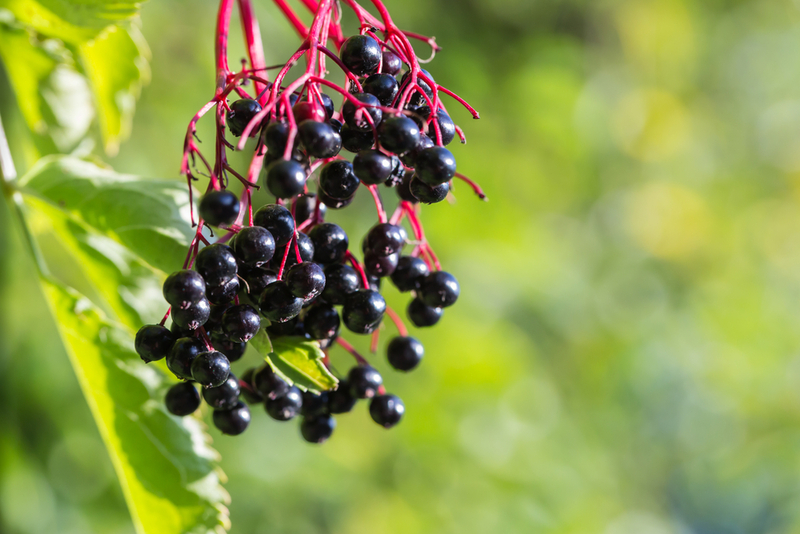 If a virus does manage to penetrate the cell, the powerful antioxidant activity also helps to attack the viruses, so all in all, black elderberry has a great all-round anti-viral action. 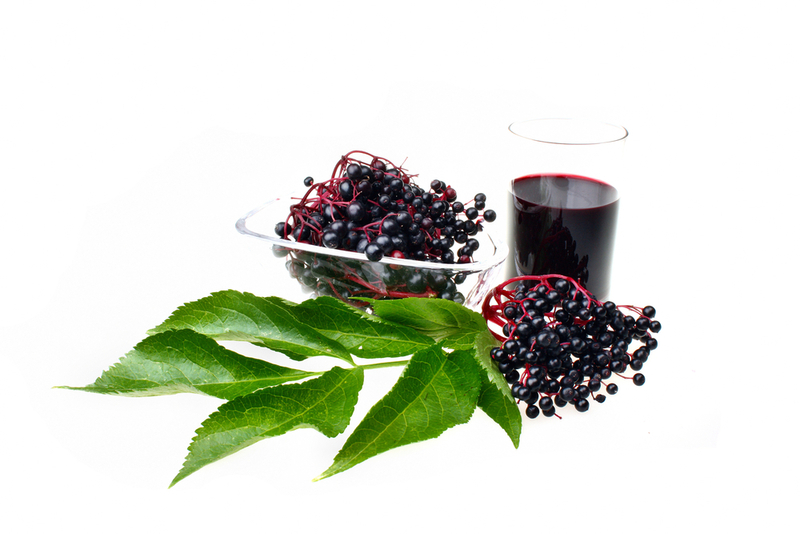 Black elderberry has also been found to be effective in beating the flu virus. A study carried out in 2004 found that symptoms abated much sooner when using an oral elderberry syrup. Again this would be down to its wonderful anti-viral properties. So, it’s certainly quite an amazing berry! Make sure you find a supplement containing some black elderberry to support you and your family this winter – your immune systems will be very happy that you did! Wu X et al. Characterization of anthocyanins and proanthocyanins in some cultivars of Ribes, Aronia and Sambucus and their antioxidant capacity. J. Agric Food Chem 2004 Dec 29;2(26):7846-56. Zakay-Rhones Z et al. Randomized study of the efficacy and safety of oral elderberry extract in the treatment of influenza A and B virus infections. J Int Med Res. 2004 Mar-Apr;32(2): 132-40. 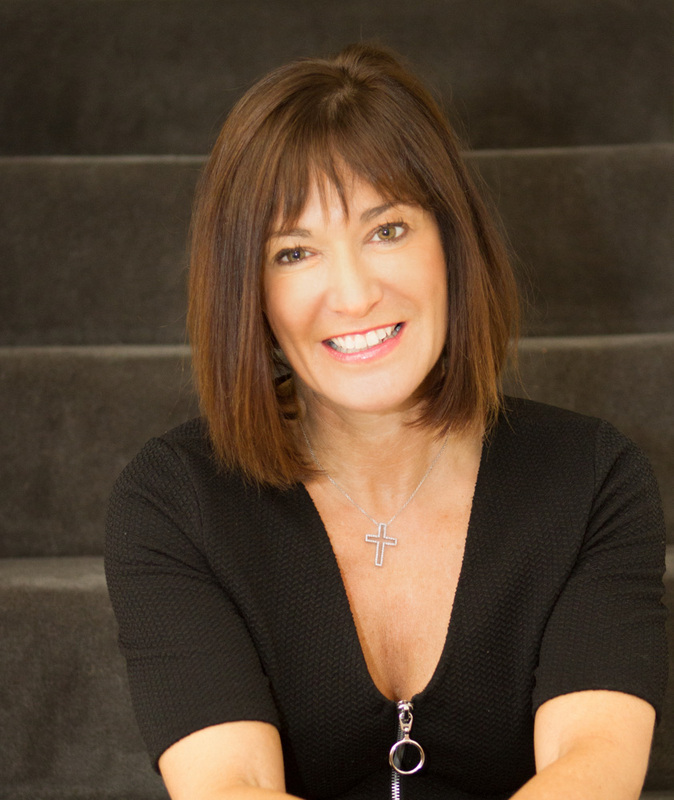 ← Balancing hormones naturally through nutrition.